Are trams free in Milan ? Here below find answer to the question Are trams free in Milan ? The trams are not free in Milan. The ticket costs 1.50€ and lasts 90 minutes. You can use the ticket on tram, overground, underground and city trains. This ticket is valid only in the Milan Urban Area. 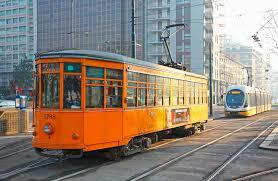 Are also available day and multiday travel card to move on Milan public transport. Click here to find the list of tickets and travel card available to move around with Milan public transport. What is the timetable of Milan metro night service ? 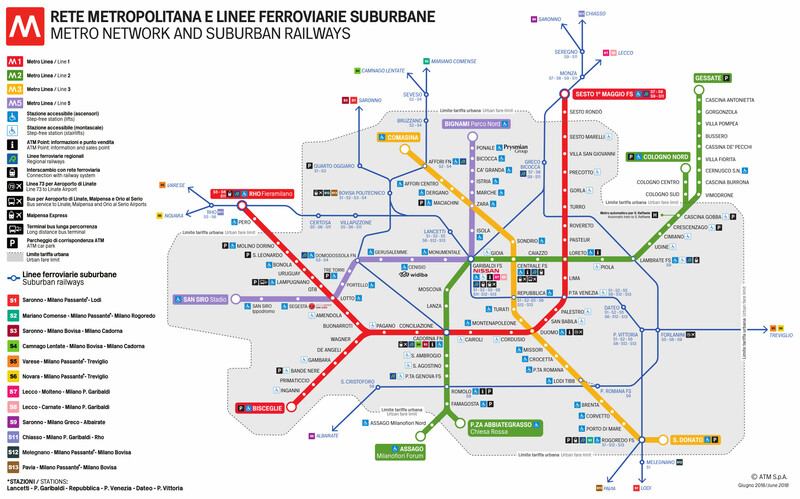 How long does the metro run in Milan ?